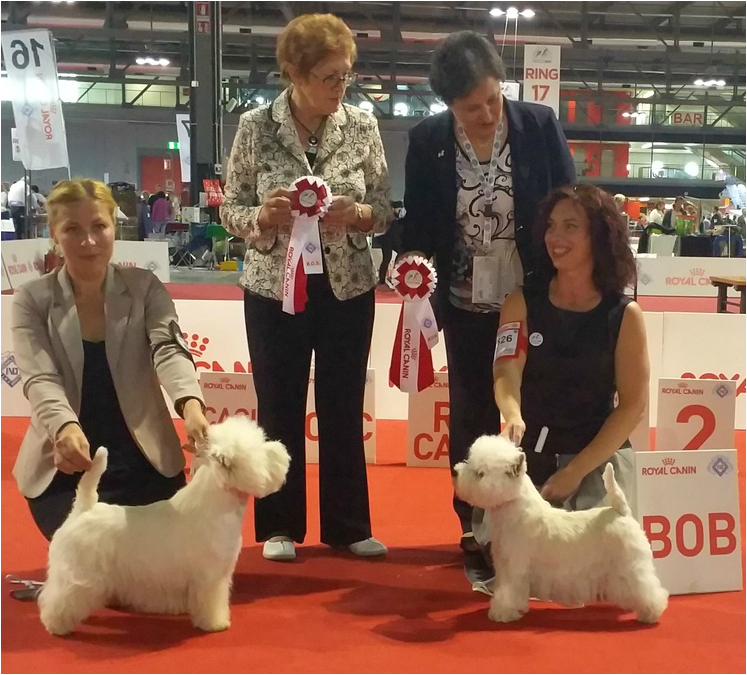 Did you know that both Westie World Winners 2015 come from Latvia? It`s true! 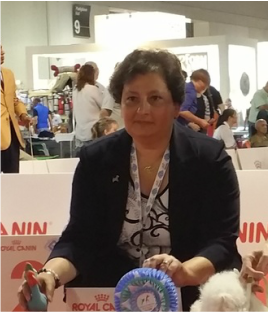 We went to Milan to take a part in one of the Worlds biggest dog shows and we didn`t have a thought that we will leave it with main prize and with so much positive emotions. It was really something incredible and we where in 7th heaven for few days at least. 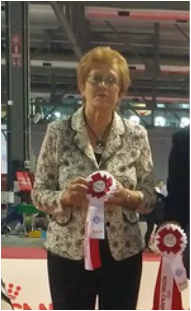 Please enjoy video and photos from the show.